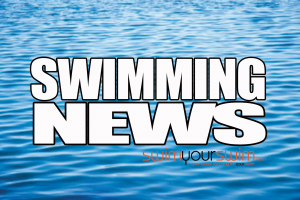 Swimyourswim are running a BLOCK of 12 weekly sessions of coached lane swims at DCLTS ARMTHORPE LEISURE CENTRE and THORNE LEISURE CENTRE IN DONCASTER, between January and March 2019, limited spaces available. 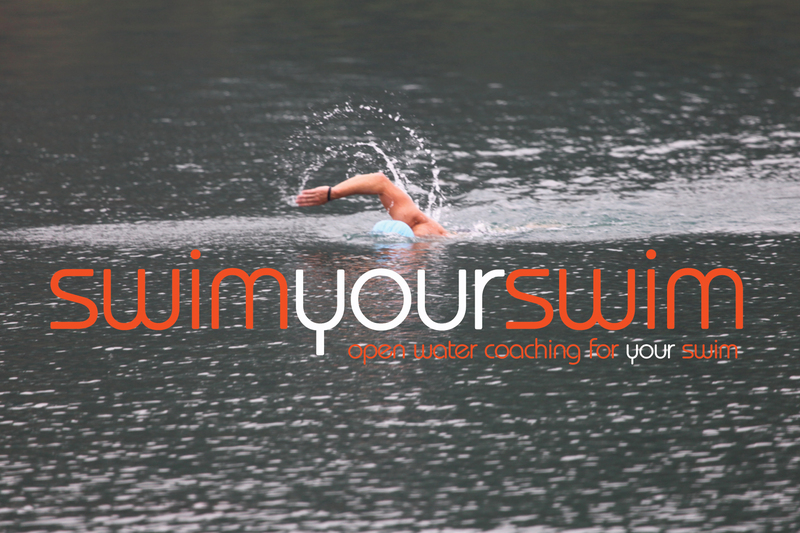 GET YOURSELF BOOKED IN SO YOU CAN MAINTAIN YOUR SWIM FITNESS AND PERFECT YOUR TECHNIQUE. These will be 6.45am -7.45am sessions. 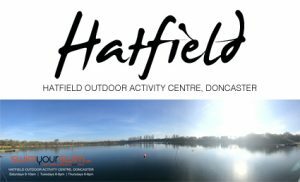 Please remember to tell us your swim ability in the registration form – our sessions are open to everyone! These will be 8PM – 9PM sessions. 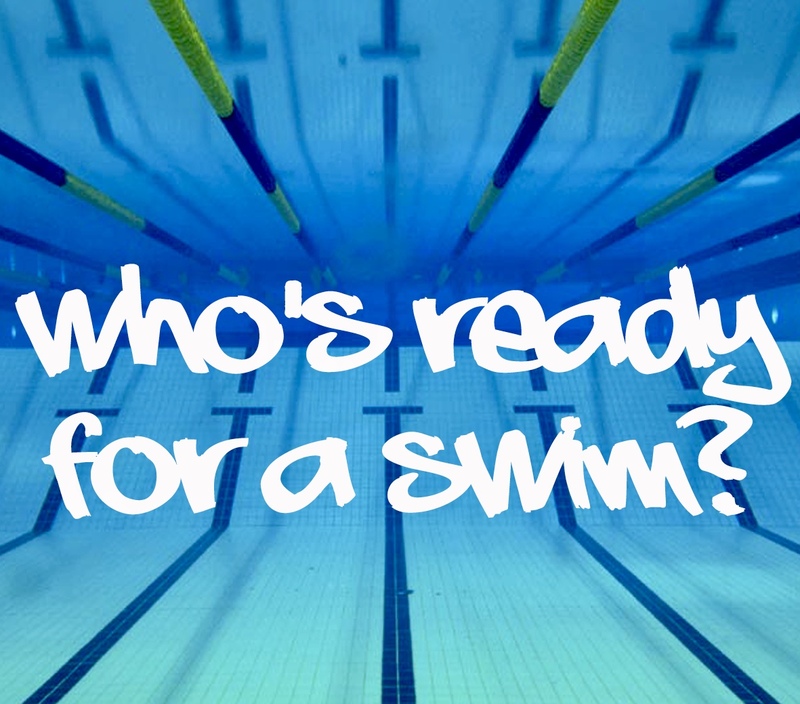 Please remember to tell us your swim ability in the registration form – our sessions are open to everyone! To make the most out of these sessions we advise you bring a pull buoy and set of training fins. We look forward to seeing you in the water!! !